Goal: to spotlight areas of exceptional performance and thereby encourage maximum donor participation and volunteerism. Bentley School offers a robust arts program on both campuses. 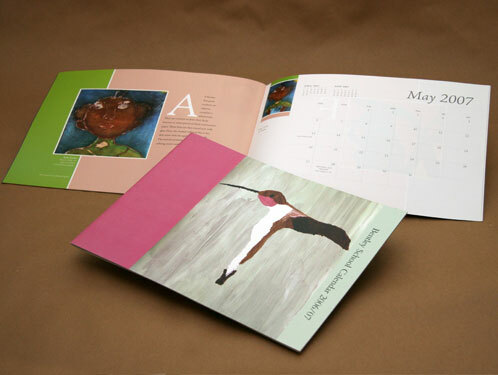 This inaugural calendar, designed by Jung Design, showcased outstanding artwork from each grade level with a photo of the art piece, credit to the artist, and a brief description of the rationale for the art assignment.